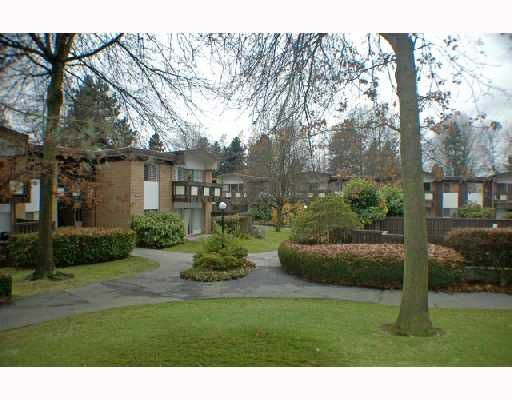 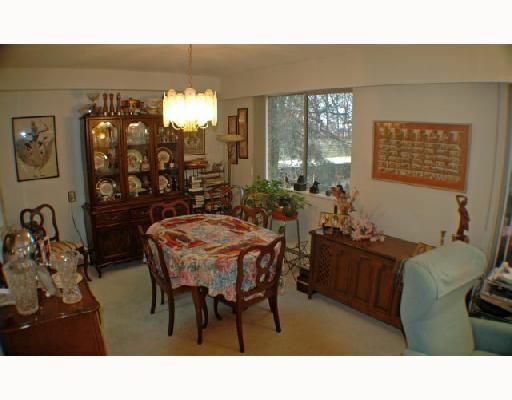 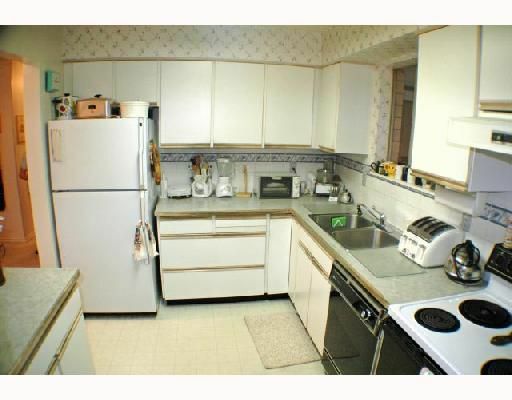 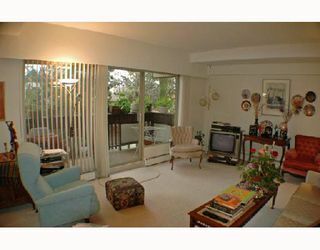 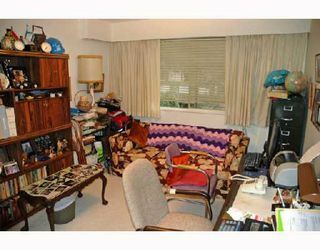 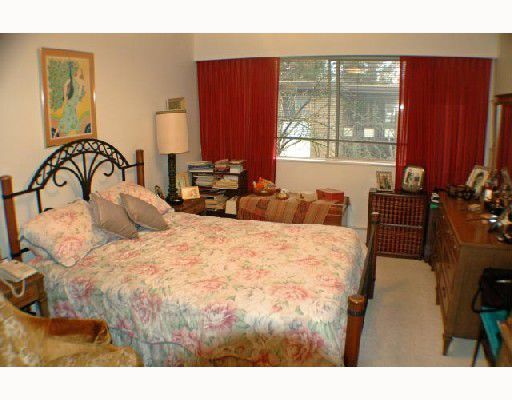 Spacious 2 bedroom in desirable Shawn Oaks development. Bright south west corner is whisper quiet and far from Oak Street. 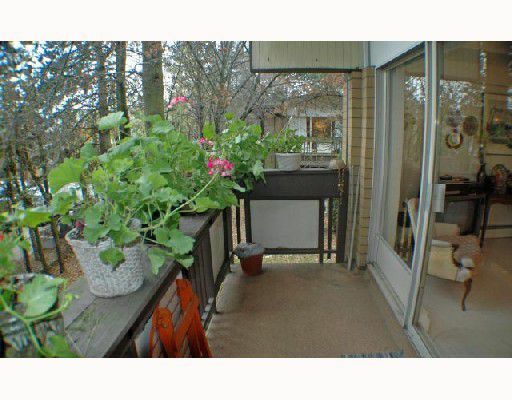 This home has been cared for, offering a large balcony, over 1,000 square feet and an efficient floor plan that canaccommodate house size furniture. Building offers beautiful landscaped gardens and pool. Centrally located at Oak and 41st. 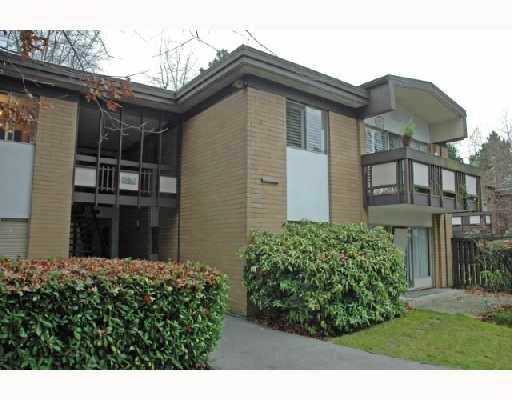 Only steps to transit, Oakridge and the Jewish Community Centre of Greater Vancouver.